The current issue of Astronomy Technology Today introduces the UFC System - the tester was impressed: What do you get if you cross an Erector Set with some giant metal washers, a plethora of variously-sized openings, a filter tray that slots in like a clip in a Glock, and, well, all sorts of other stuff? 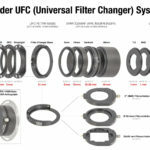 The Baader Universal Filter Changer, or UFC for short. And when Baader says “universal,” they mean it. 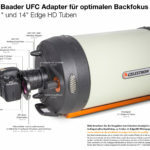 Read the Testreport ATT 1/2018 Baader-UFC . Mark Zaslove shows all wonderful things you can do with the Baader UFC (Universal Filter Changer). 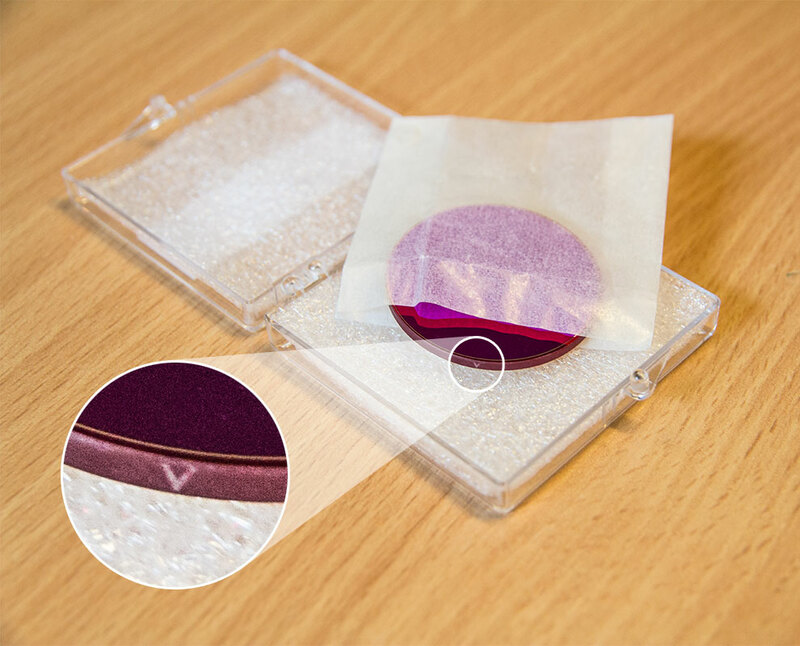 Why choose UFC Quickchange-Frontfilters with DSLR-Cameras?